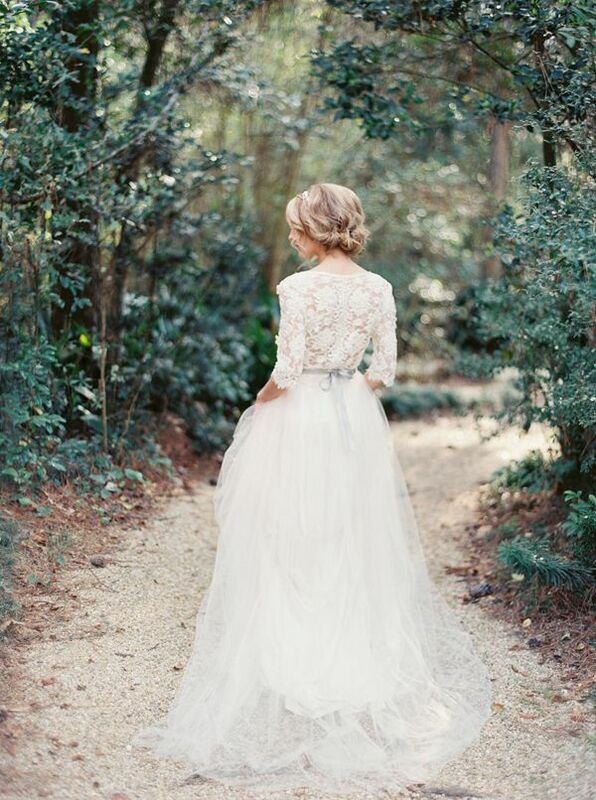 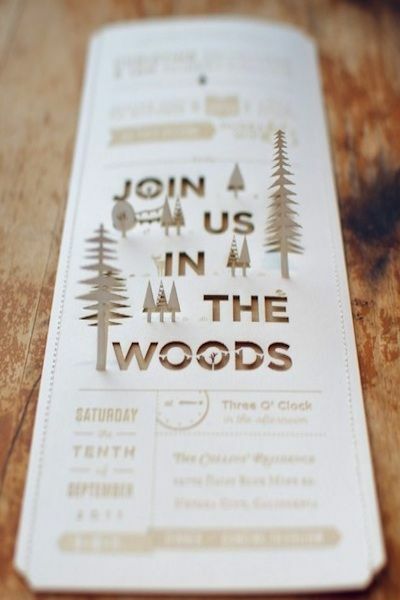 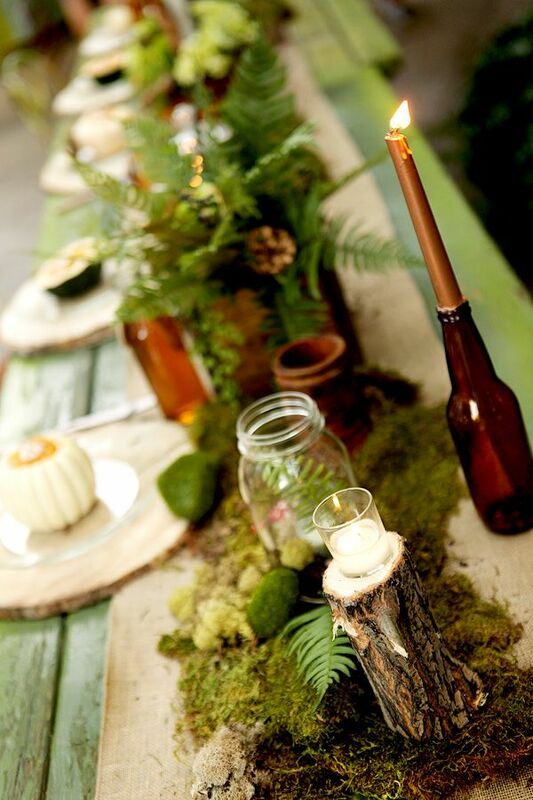 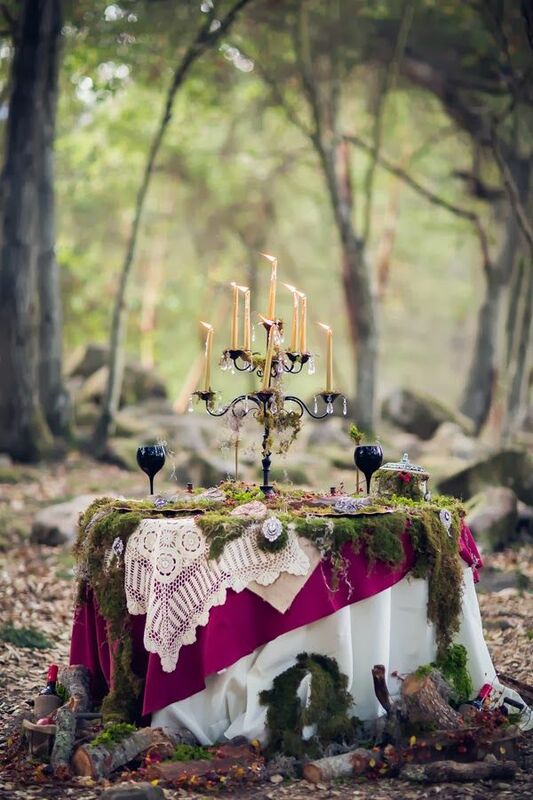 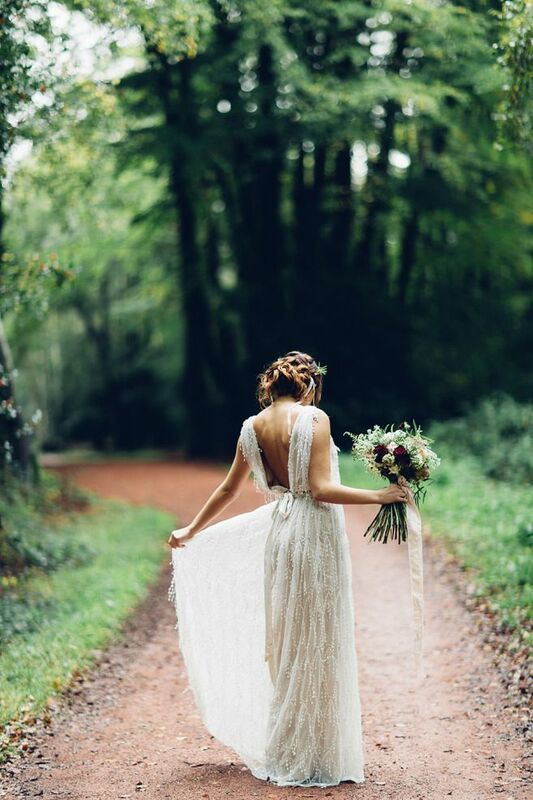 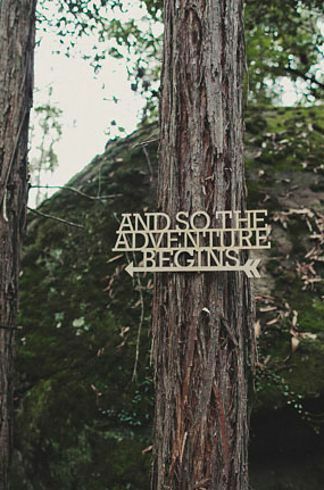 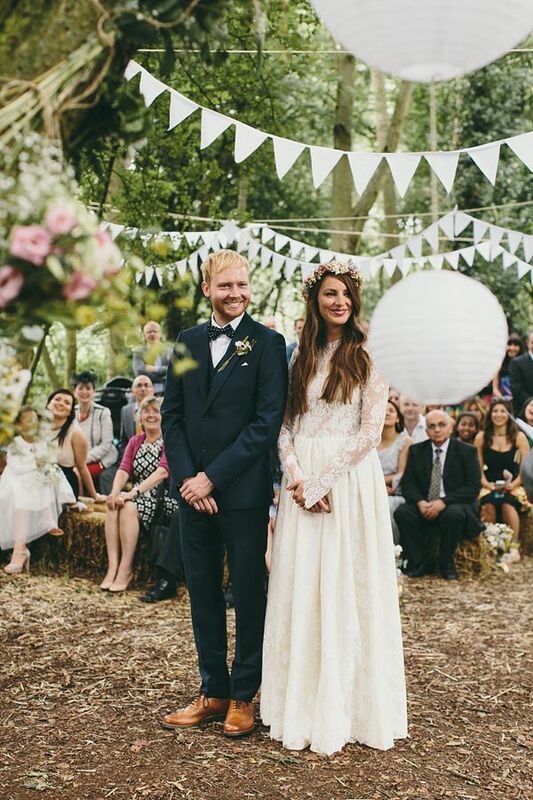 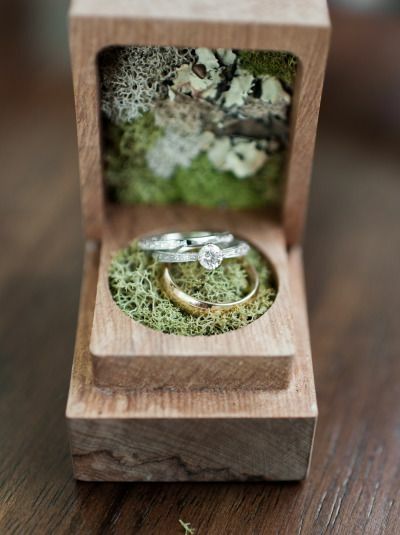 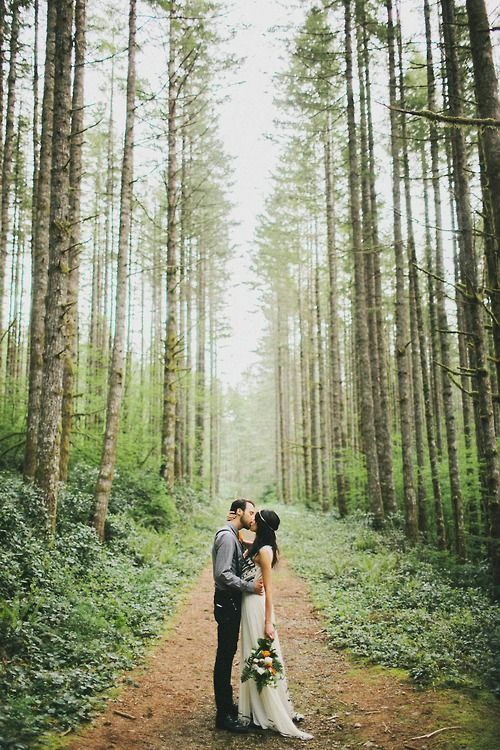 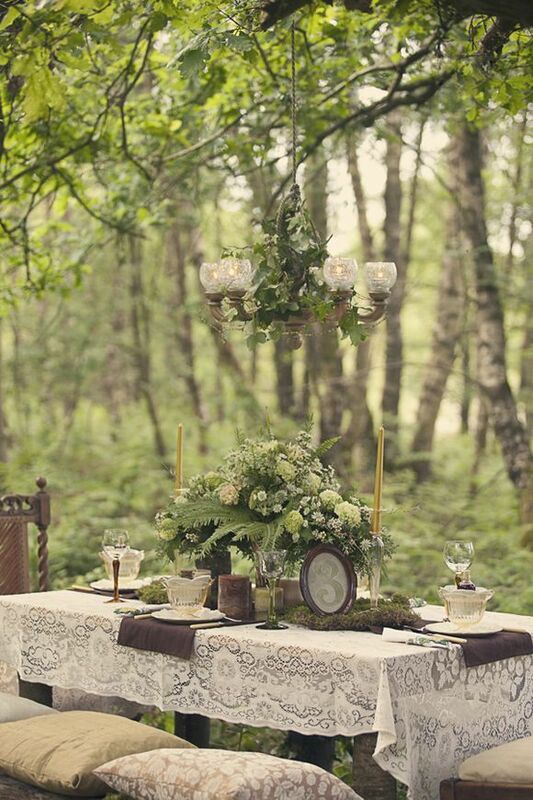 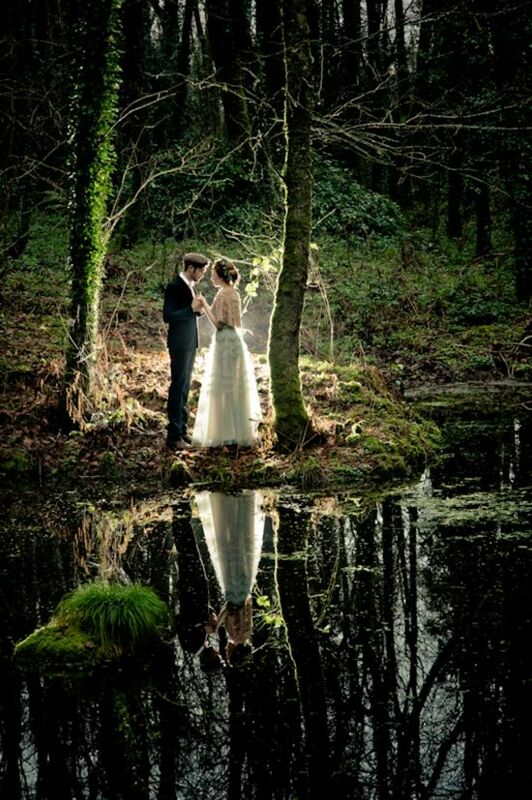 Woodland weddings are amazing – I really smell the forest aromas and hear the birds when I think of such a ceremony! 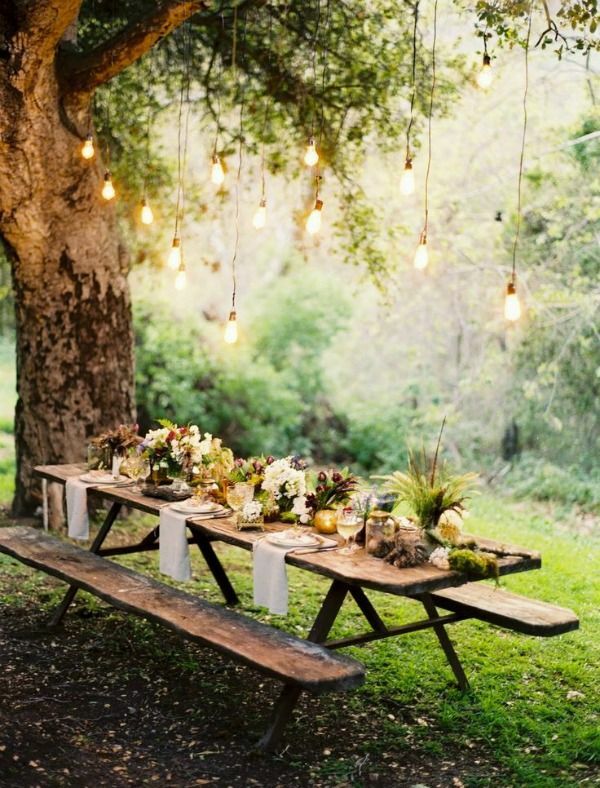 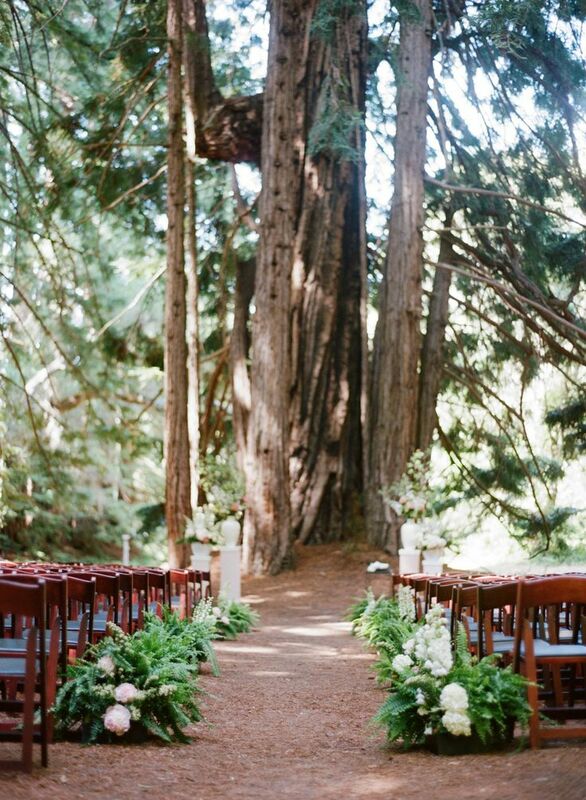 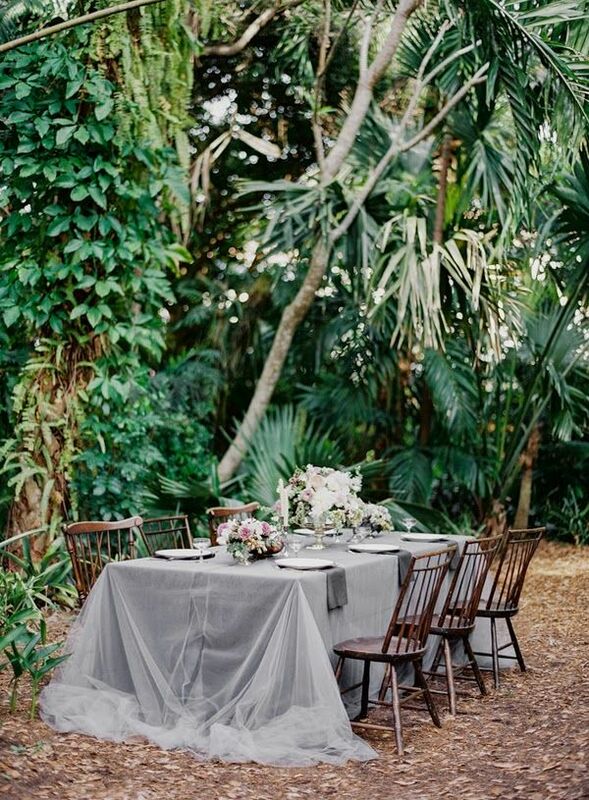 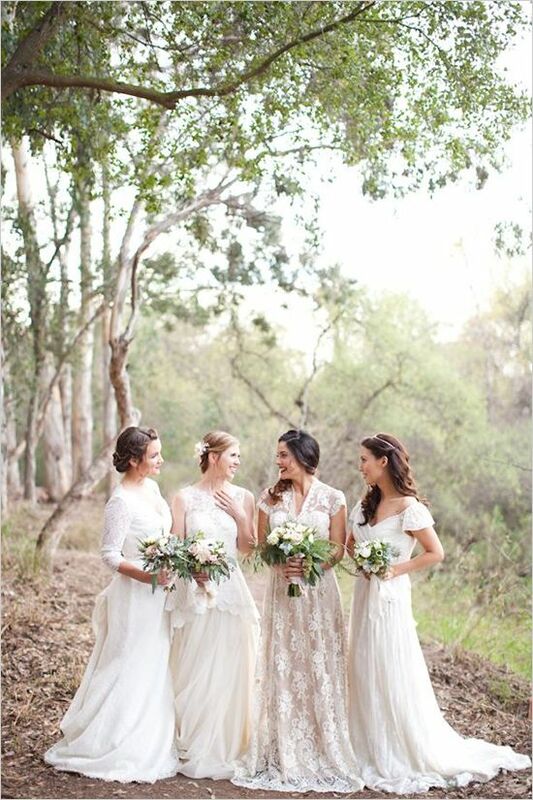 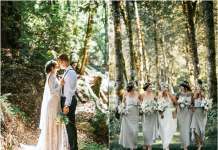 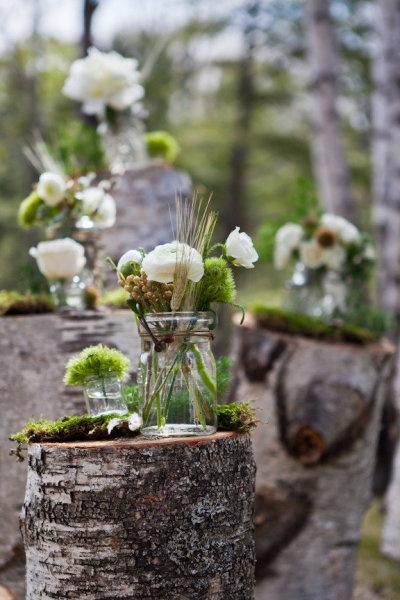 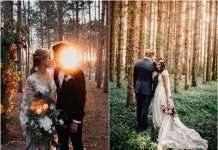 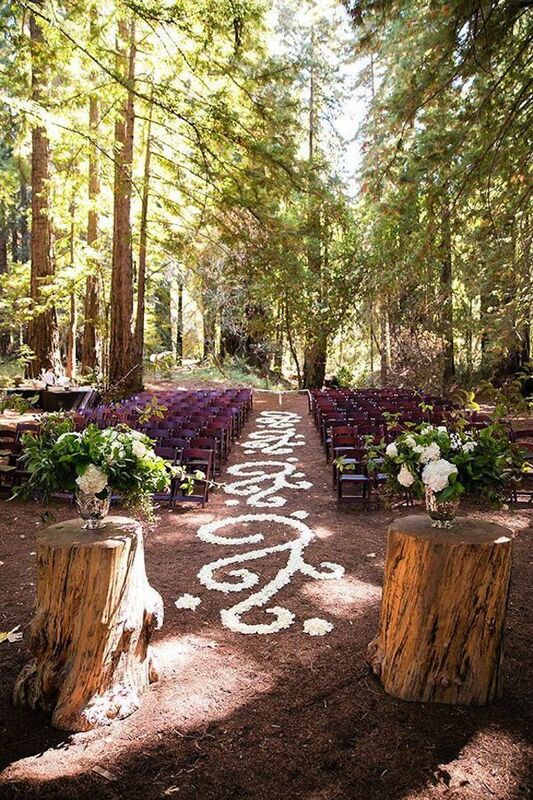 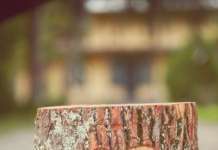 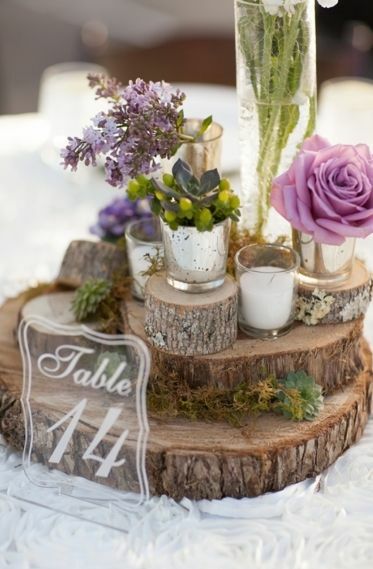 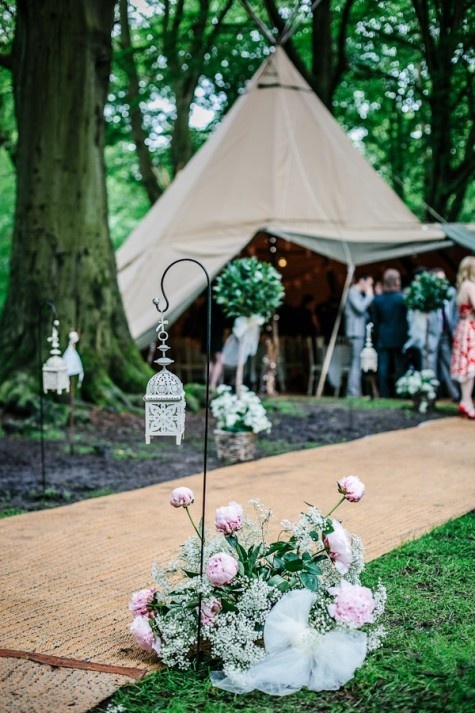 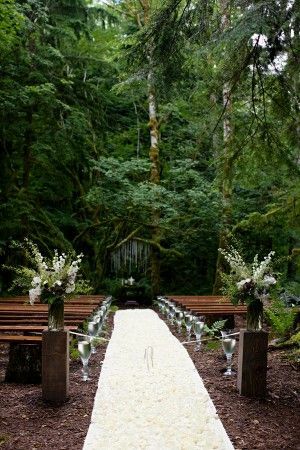 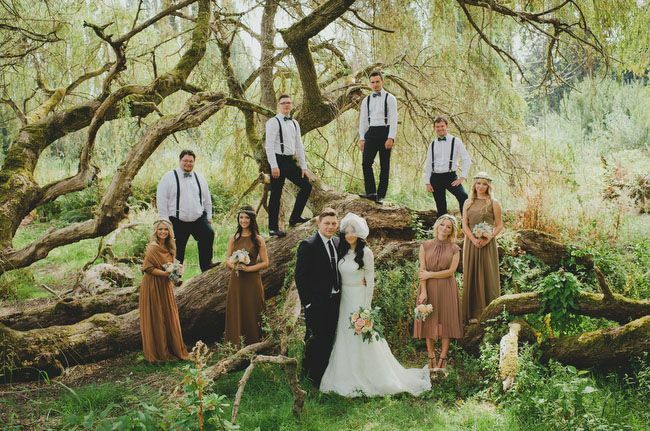 Woodland weddings are more often outdoor ones, and for each season you can find your perfect decor. 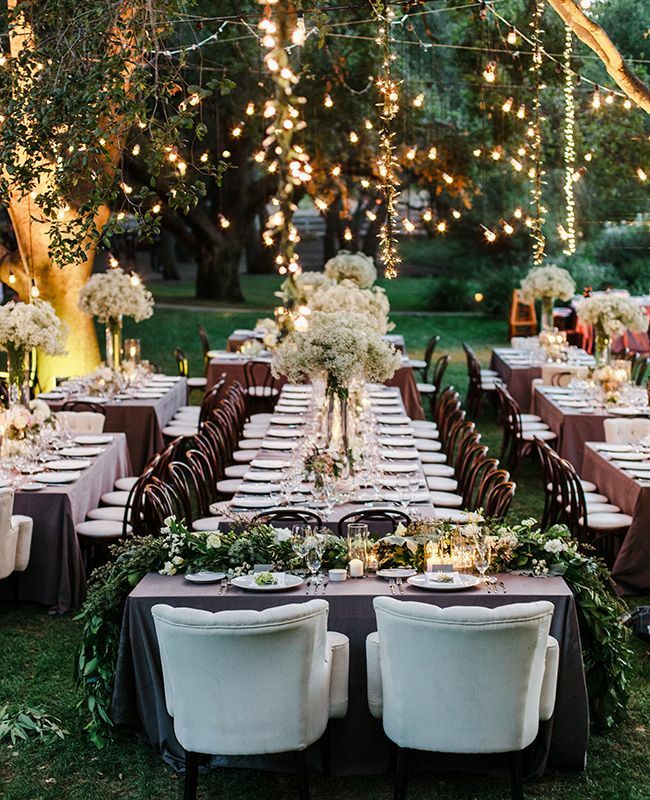 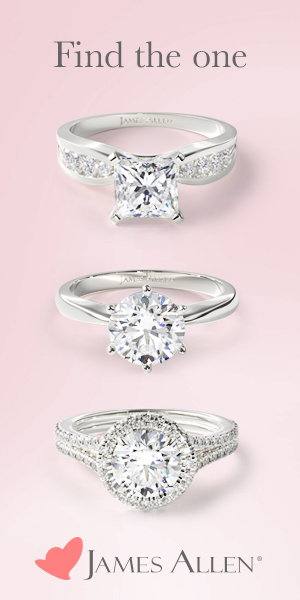 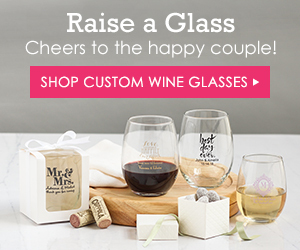 You know that decor includes not only arches, aisles, table decor –there are so many things to think over! 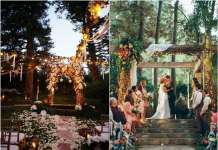 Giant green and flower wreaths for arch and aisle decor; flower garlands for chair decor, lush greenery and beautiful blooms will make your celebration amazingly forest-like! 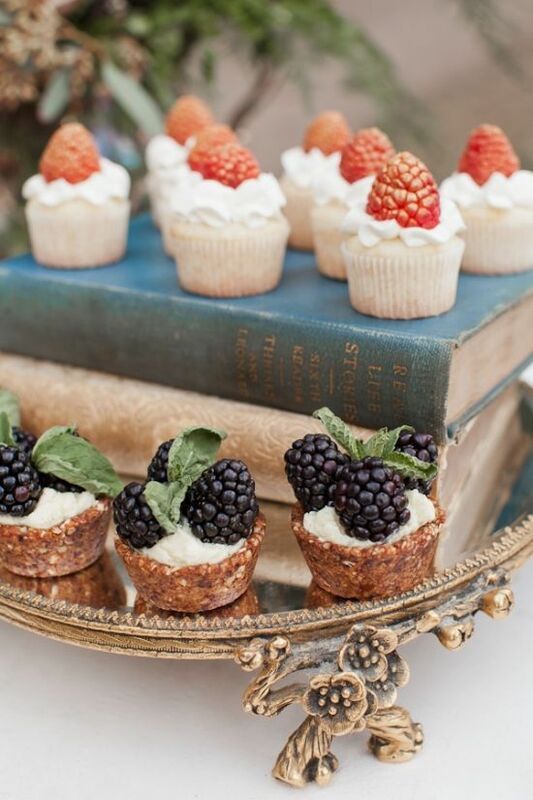 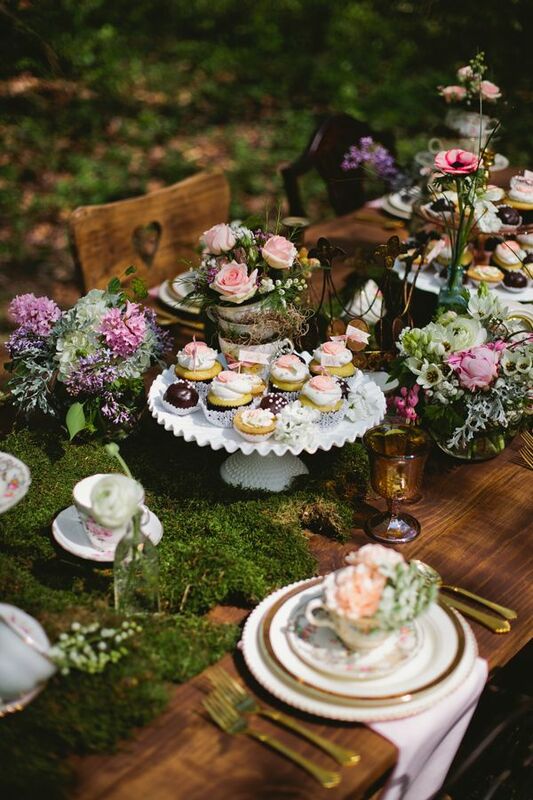 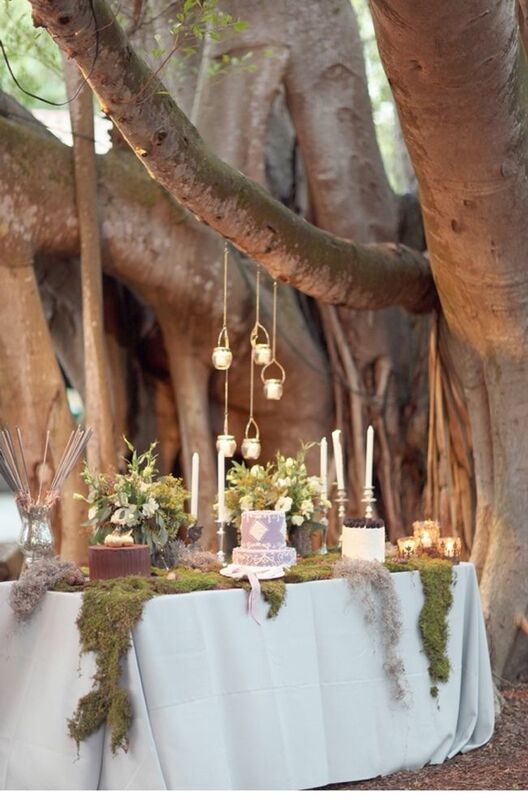 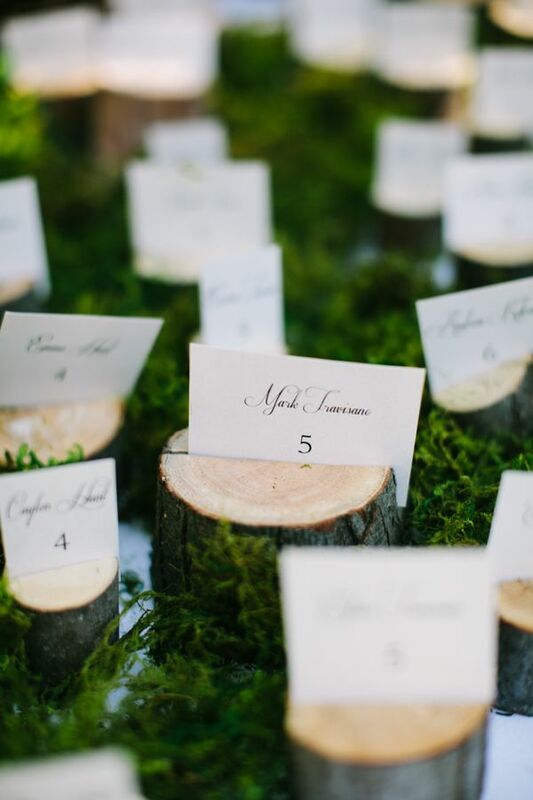 Add wooden stumps as chairs, cake stands or for holding tables, and moss is ideal for summer and spring affairs. 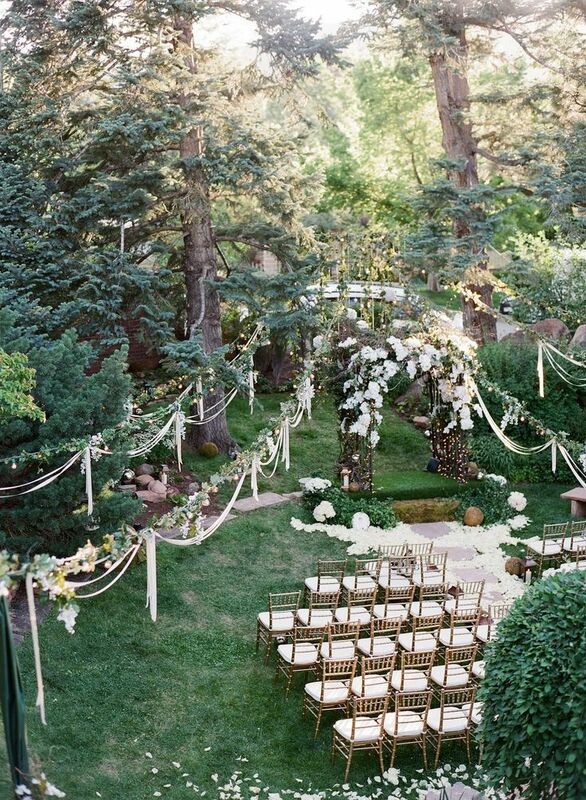 What about a swing? 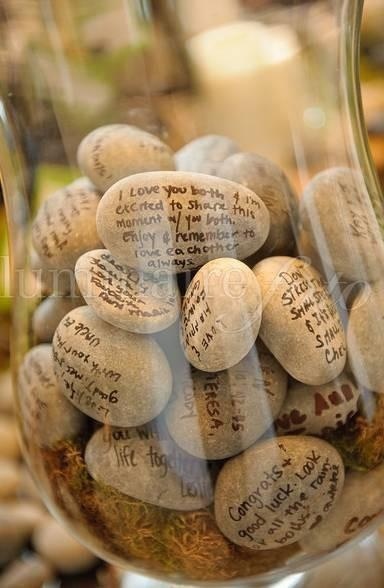 Every wedding should have one! 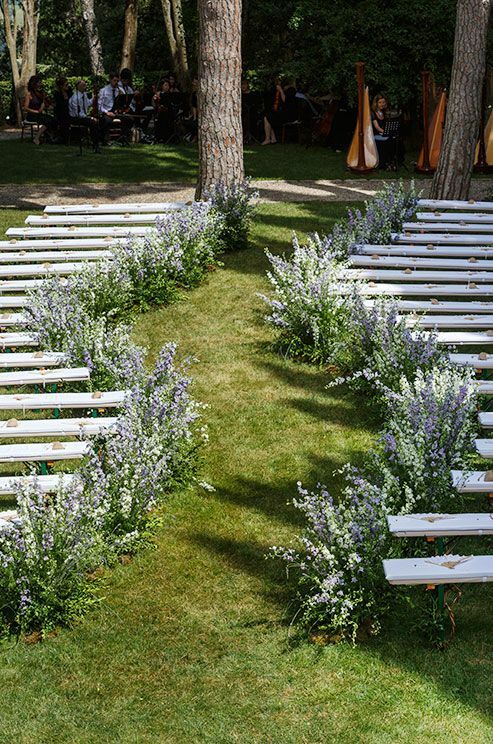 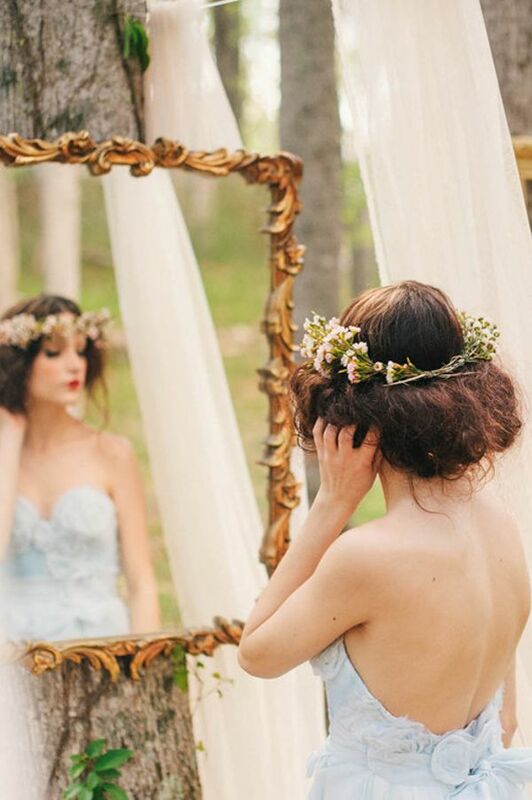 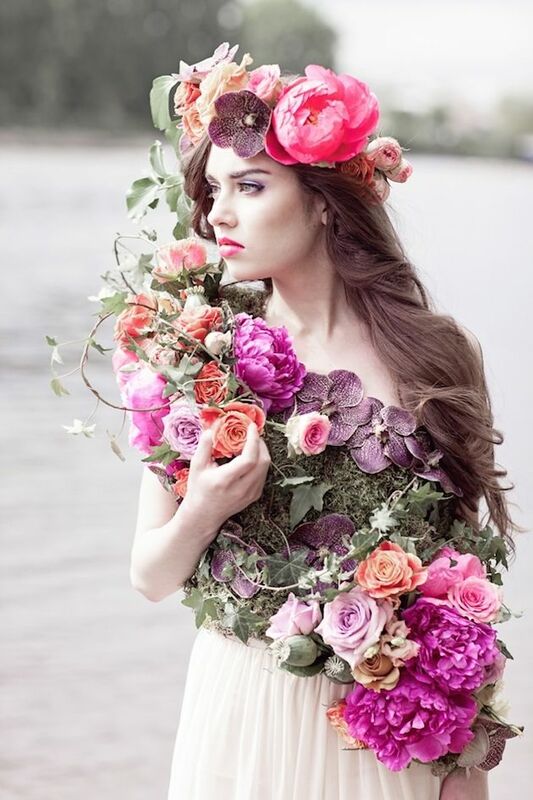 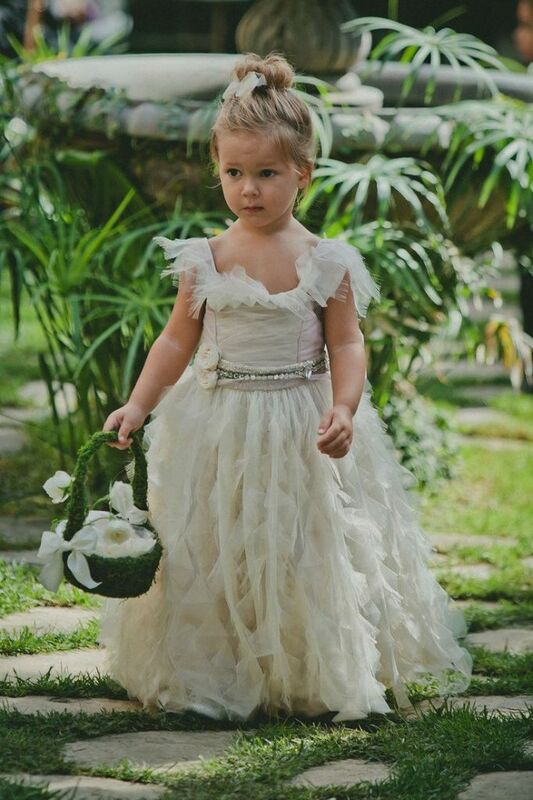 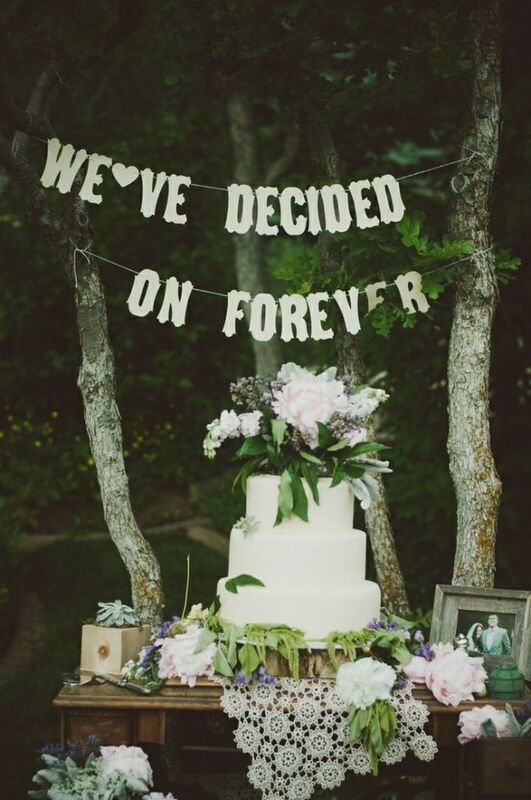 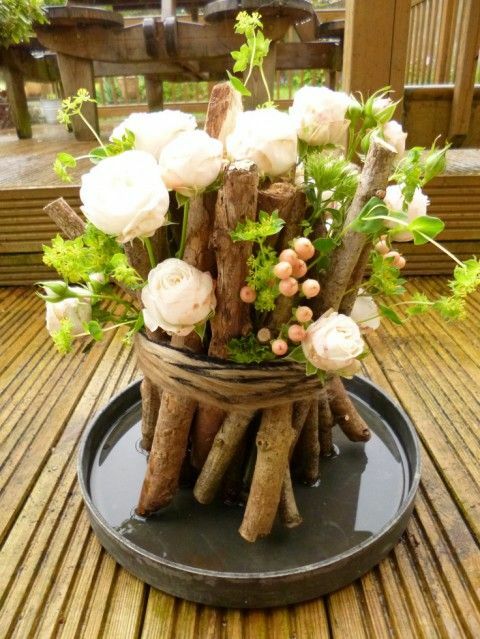 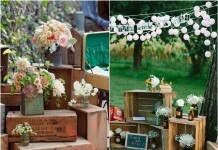 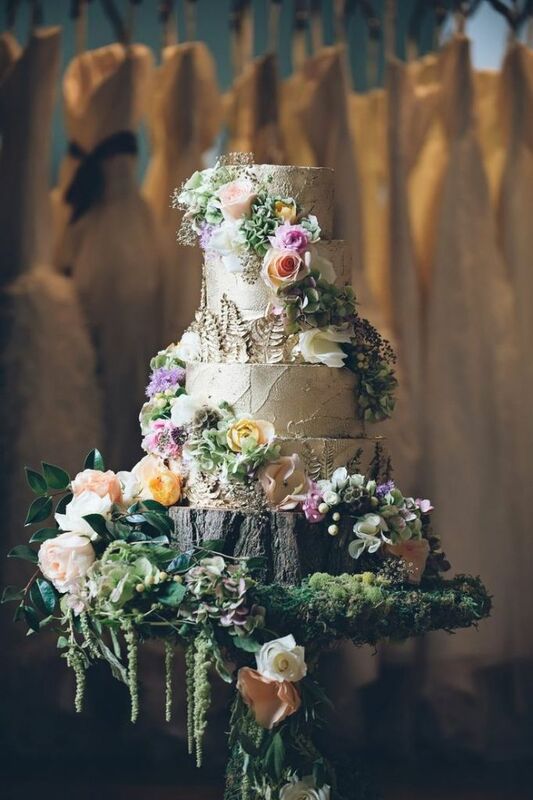 Create a wonderful floral or green swing for having fun together and feeling dreamy! 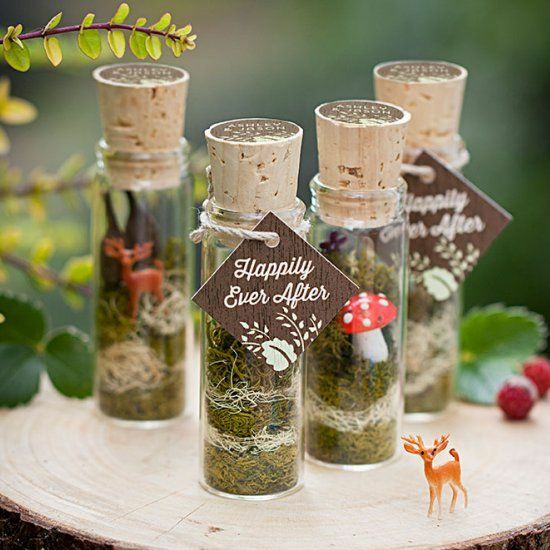 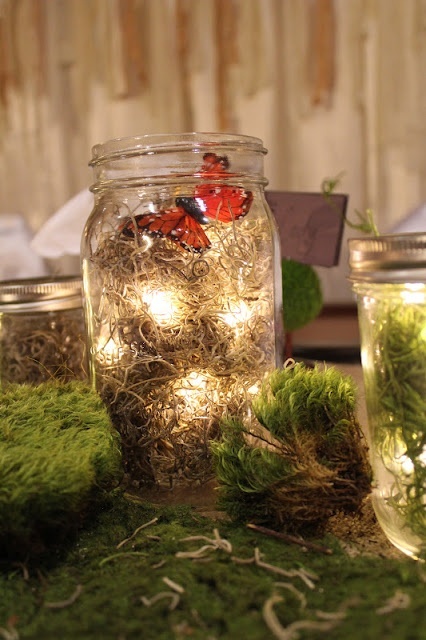 For fall celebrations take moss, autumn leaves and twigs and create your own woodland fairy-tale. 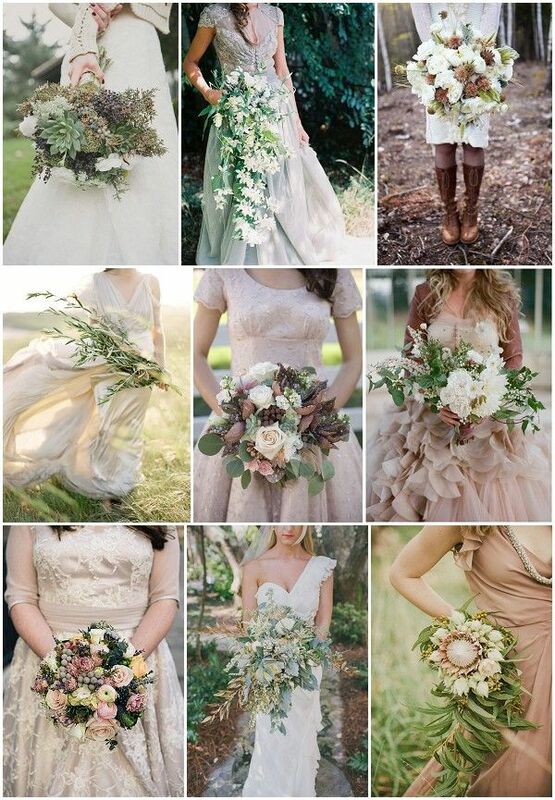 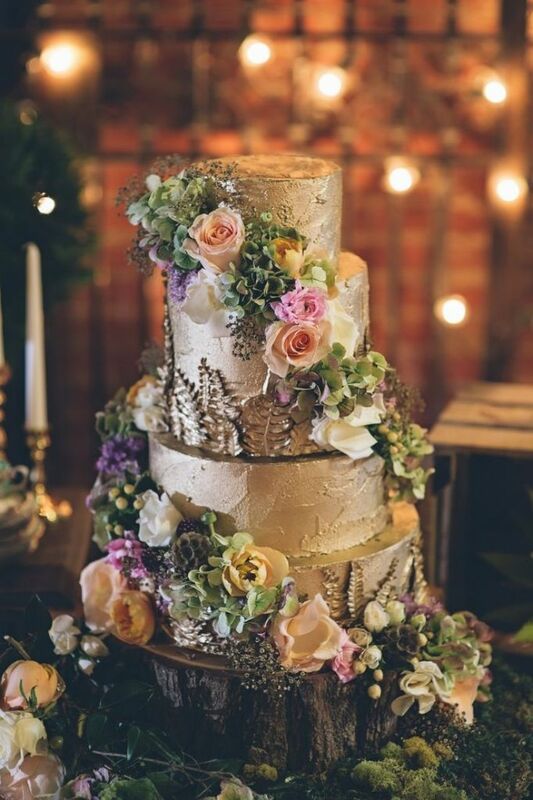 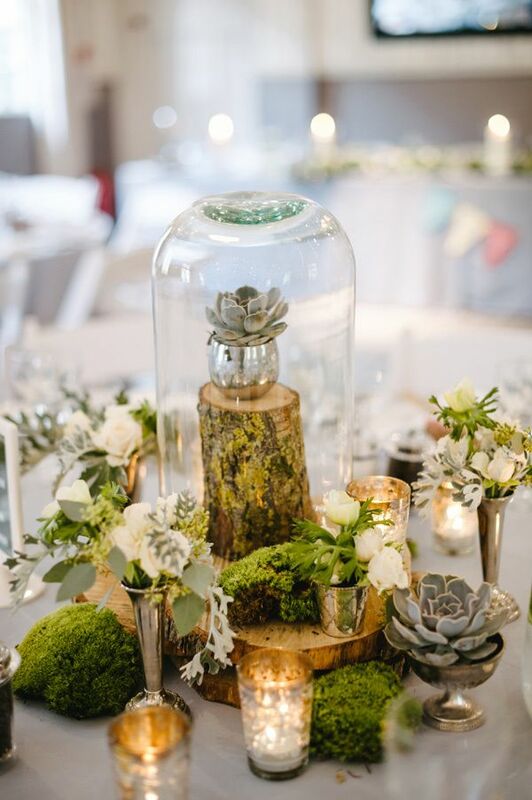 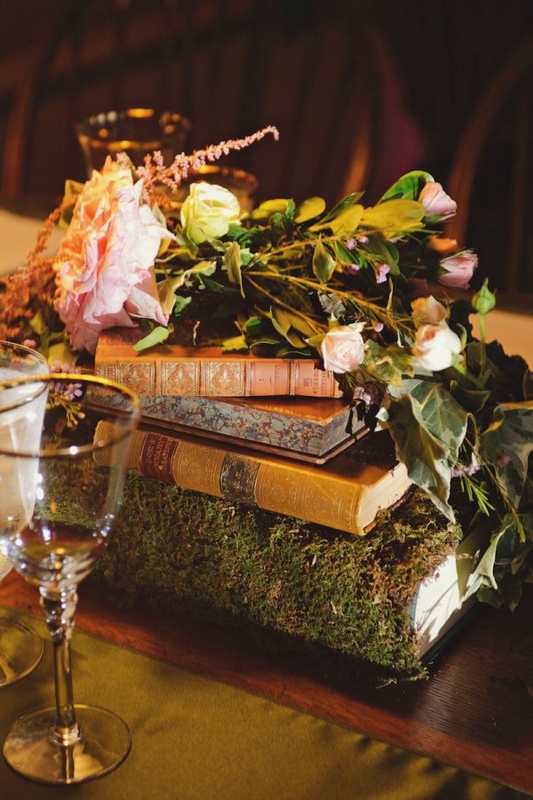 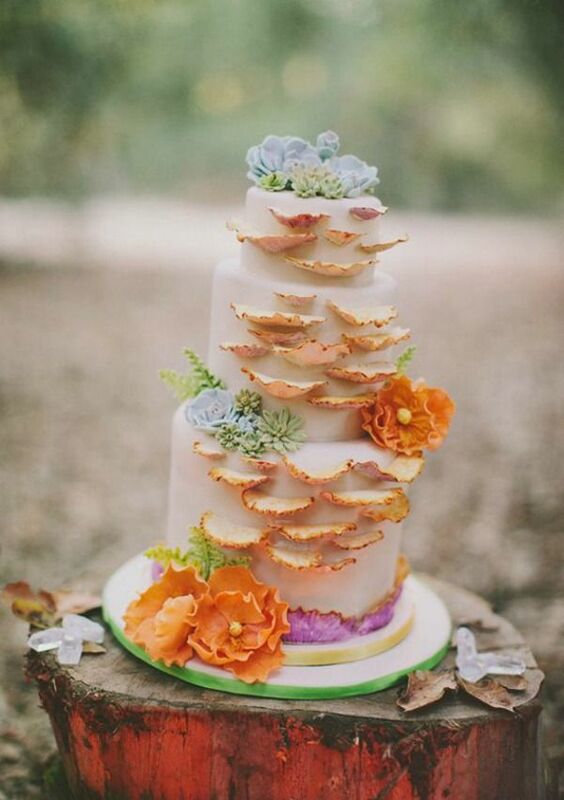 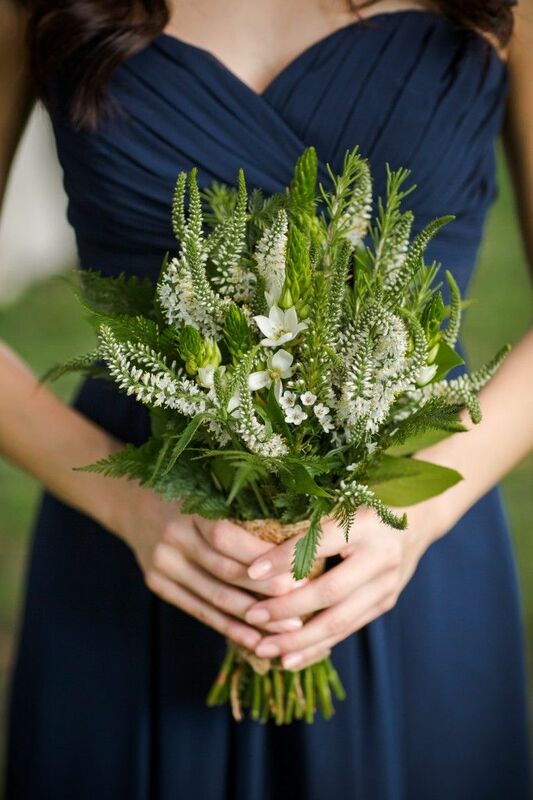 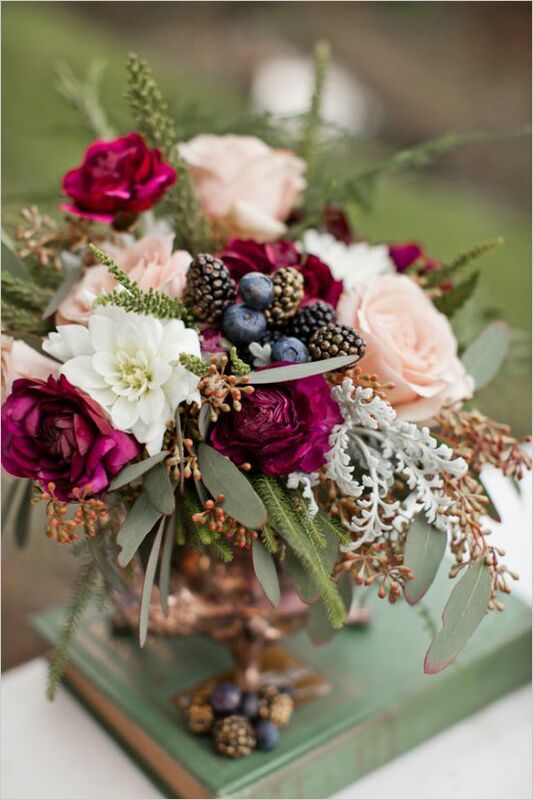 For winter weddings there’s nothing better than pale flowers and succulents. 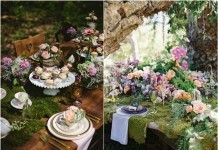 Look at the pics below and welcome to the woodland kingdom!